Hazel Brewster has been riding bikes for as long as she can remember. 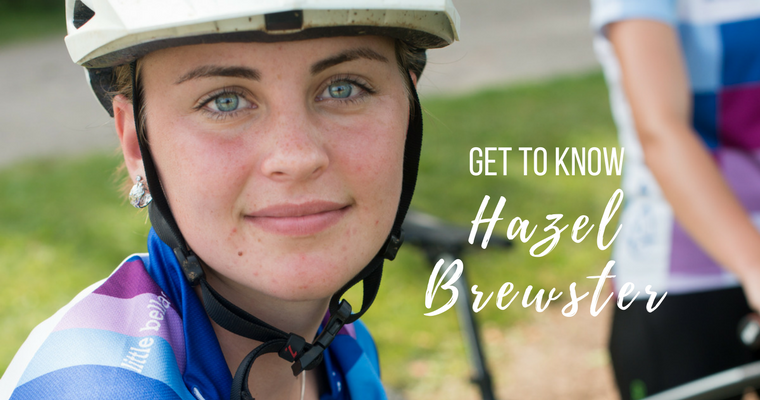 A natural extension of her everyday life, it took until high school for Hazel to realize bike racing was even a thing. Today, as a competitive cyclist, Hazel knows both sides of being a female cyclist. 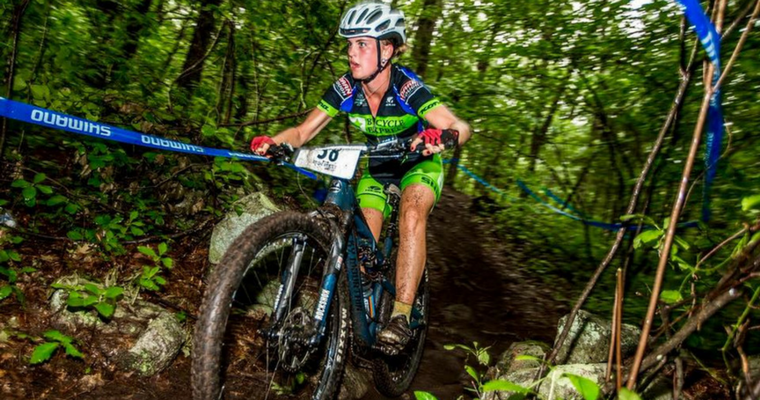 She knows the hardships, the absence of female riders, and the lack of validation in a predominantly male sport, but these things never cloud her perspective. More importantly, Hazel knows the side of riding that causes a noticeable beam of energy when she talk bikes. That is if you can catch the 19 year old college student, who devours life very much the same way as she rides singletrack. In other words, don’t blink. Bikes have always been a steady in Hazel’s life. They are, in fact, a family affair. Her mom was the quintessential role model for strong is beautiful before strong is beautiful was even cool. Her brother, who might pale in comparison to Hazel’s competitive nature, has never been afraid to challenge her on the trails. And alas, her dad (aka Bike Sherpa) never neglected his patriarchal duties as minivan driver, bike mechanic, and coach. 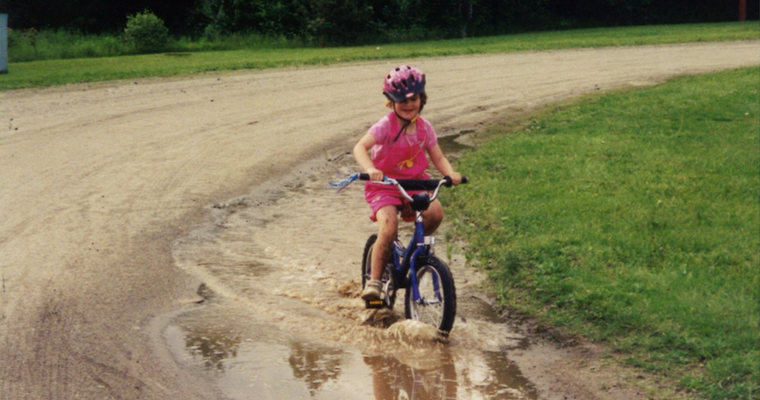 To this day, her family is still her crew, her go-to riding club, and her compass as she navigates life and the backroads of Vermont. But the truth is Hazel, you inspire. We are the lucky ones to have you part of this crew. Your strength, passion, and infectious smile are the exact ingredients needed for a Little Bella's mentor. Here is to a summer of riding! Oh yeah, and here is to a summer of fun!! !